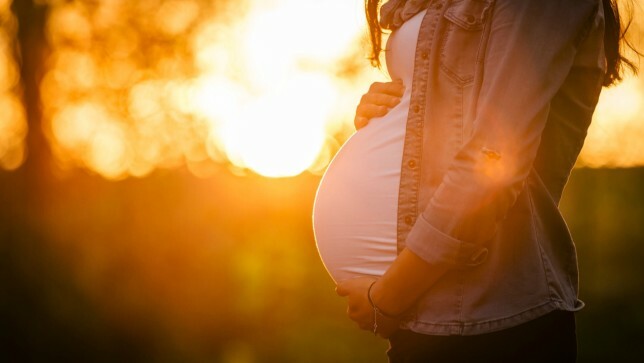 A new peer-reviewed study published in Environmental Health on Friday has linked glyphosate levels with shortened pregnancy lengths, in the first ever study of glyphosate exposure in pregnant women in the U.S.. This study adds to the pressure on regulatory authorities to take action on the world’s most used herbicide. This unique study was performed by scientists from the Indiana University Fairbanks School of Public Health, the University of California San Francisco (UCSF) and the Indiana University School of Medicine. In 2016 glyphosate was reported to be found in the urine of 93% of the American public during a unique testing project – The Detox Project – that started in 2015. The expert UCSF laboratory involved in testing for the Detox Project was also the lead laboratory for this latest study. A summary of the latest study can be found below and the full study can be found here. The mean age of participants was 29 years, and the majority were Caucasian. Ninety three percent of the pregnant women had GLY levels above the limit of detection (0.1 ng/mL). Mean urinary GLY was 3.40 ng/mL (range 0.5–7.20 ng/mL). Higher GLY levels were found in women who lived in rural areas (p = 0.02), and in those who consumed > 24 oz. of caffeinated beverages per day (p = 0.004). None of the drinking water samples had detectable GLY levels. We observed no correlations with fetal growth indicators such as birth weight percentile and head circumference. However, higher GLY urine levels were significantly correlated with shortened gestational lengths (r = − 0.28, p = 0.02). This is the first study of GLY exposure in US pregnant women using urine specimens as a direct measure of exposure. We found that > 90% of pregnant women had detectable GLY levels and that these levels correlated significantly with shortened pregnancy lengths. Although our study cohort was small and regional and had limited racial/ethnic diversity, it provides direct evidence of maternal GLY exposure and a significant correlation with shortened pregnancy. Further investigations in a more geographically and racially diverse cohort would be necessary before these findings could be generalized. We know Glyphosate Herbicides is extremely poisonous to animals and humans. I was raised on RoundUpReady GM reasearch stations since the mid 80’s (Puerto Rico, Iowa, Hawaii). Both my pregancies were life threatening & premature. I know for a fact that Monsanto’s lies kill people and destroy families. Find me on Twitter for more info.